REBODY FTCOACH is a practical, comprehensive and wordwide successful certification for health-oriented functional training since 2008. REBODY FTCOACH is based on scientific facts and many years of training and coaching experience. 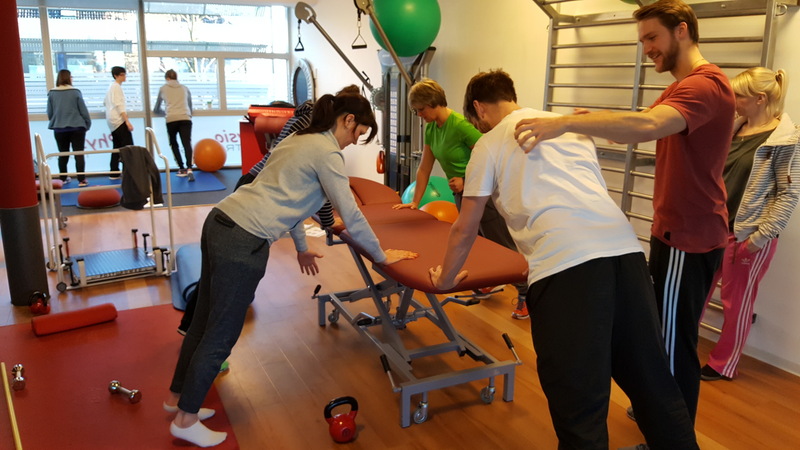 REBODY FTCOACH is the perfect combination of functional training and physiotherapy. 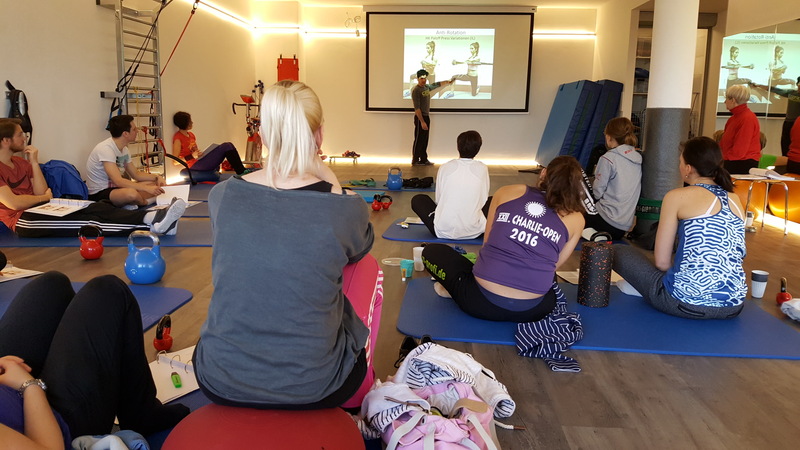 The objective of REBODY FTCOACH is to train personal trainers and physiotherapists to become movement coaches. 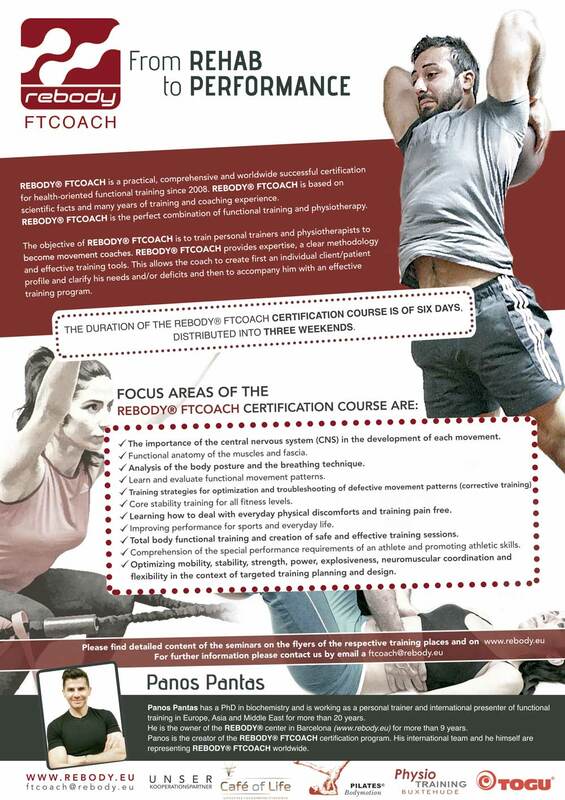 REBODY FTCOACH provides expertise, a clear methodology and effective training tools. This allows the coach to create first an individual client / patient profile, and clarifi this needs and / or deficits, and then to accompany him with an effective training program. The importance of the central nervous system (CNS) in the development of each movement. Functional anatomy of the muscles and fascias. Analysis of body posture and the breathing technique. Learn and evaluate functional movement patterns. Training strategies for the optimization and solution of problems of defective movement patterns (corrective training). Central stability training for all fitness levels. Learn to deal with daily physical discomforts and train without pain. Improvement of the performance in the sport and the daily life. Total body functional training and creation of safe and effective training sessions. Understanding of the special performance requirements of an athlete, and promotion of athletic skills. 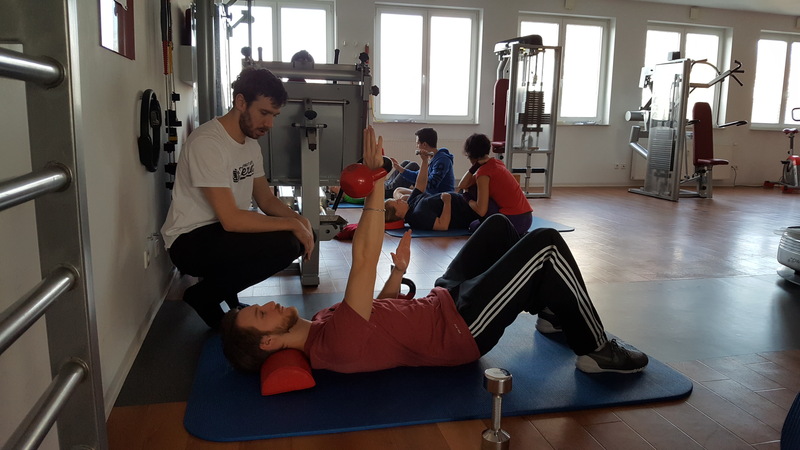 Optimization of mobility, stability, power, explosivity, neuromuscular coordination and flexibility in the context of a specific training plan and design. Los 6 días de formación están repartidos en 3 fines de semanas (Sábados y Domingos).